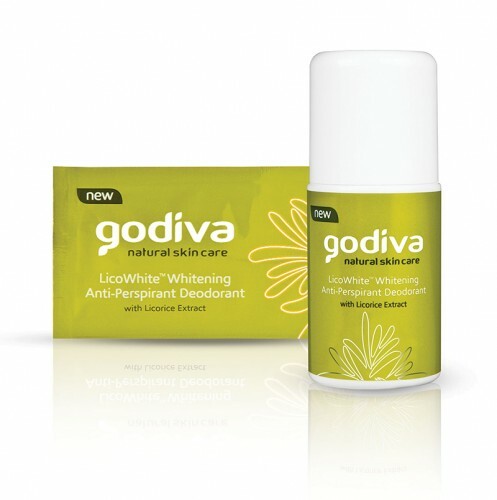 Godiva LicoWhite™ Whitening AntiPerspirant Deodorant contains Glabridin from licorice. It has high levels of whitening ingredients to lighten dark underarms faster. Safe for continued use for longer-lasting whiter skin. 100% Authentic Product - Priceless.